#kendimdensorumluyum, now has its own website. Surgitate fabricates synthetic models that surgeons, medical and veterinary students, and other medical staff such as nurses and obstetricians can practice on. 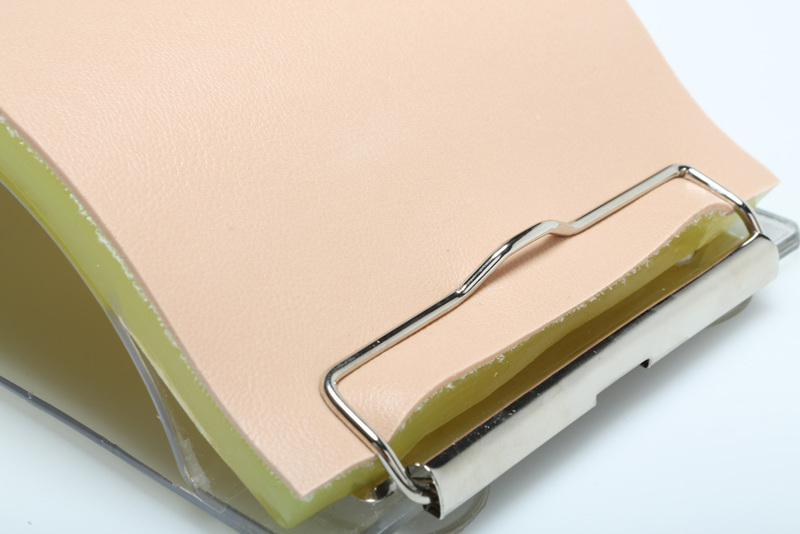 Our models are designed to create a realistic feel of incision, dissection, and suturing. Our cofounders are a materials engineer (Ozge Akbulut, PhD) and a thoracic surgeon (Barkın Eldem, MD). Surgitate has two investors: Farplas, leading plastic automotive parts manufacturer in Turkey, and Inovent, Turkey’s first technology commercialization/accelerator and seed funding company. We rely on expertise of Farplas in process development, molding, and painting for the mass scale production of synthetic body parts. Inovent assures that we are well-connected to our potential investors and customers; and handles business and marketing plans. Through the feedback that Surgitate receives from expert surgeons, we constantly improve our products. 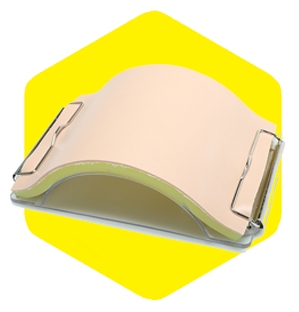 In Surgitate's product portfolio, there are different types of skin pads, vascular models, and breast models of different sizes to practice a variety of techniques from basic suturing to vascular trauma surgery. To underline, our devotion to social impact, we design breast models that can be used for self-diagnosis trainings as well. 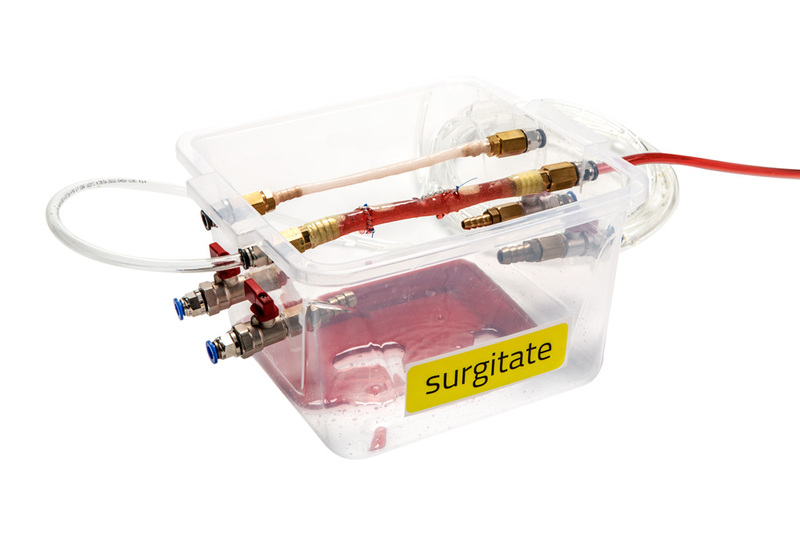 In Surgitate's product pipeline there will be several new items including; breast models for ultrasonography training, bronchoscopy models, tracheostomy models, and axillary lymph node models for sentinal lymph node dissections. We believe that we are truly offering unique products that will change the perception of medical training. Dr. Akbulut is an Assistant Professor at Sabancı University since February 2012. She received her B.S. in Materials Science and Engineering at Sabancı University in 2004. Her PhD from Massachusetts Institute of Technology (MIT, 2009) focused on cost-effective fabrication of biomolecular devices and surface science. She continued her studies as a post-doctoral fellow in the Whitesides Group at Harvard University (2009–2011) on developing tools/techniques for resource-limited settings. 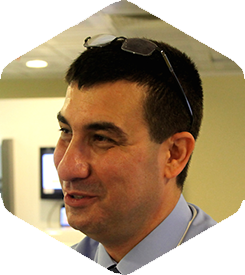 Dr. Akbulut’s main research interests are medical applications of materials science, micro/nanofabrication, and simple/easy-to-use toolboxes. Dr. Akbulut holds five US patents and one EU patent application and has several publications. She is the recipient of MIT’s prestigious “Presidential Fellowship” (2004), Schlumberger Foundation’s “Faculty for the Future Award” (2011) and L’Oreal/UNESCO’s “Women in Science Fellowship” (2013). 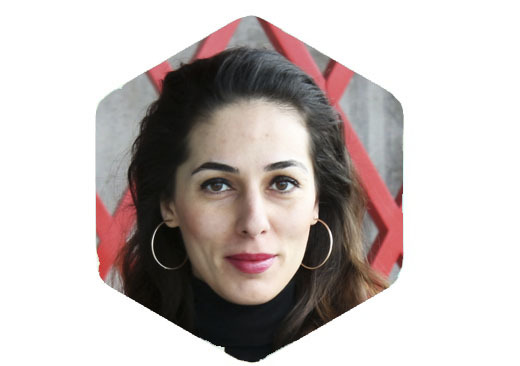 She also frequently teaches on social entrepreneurship at Sabancı University and Karaköy Science and Culture Academy. 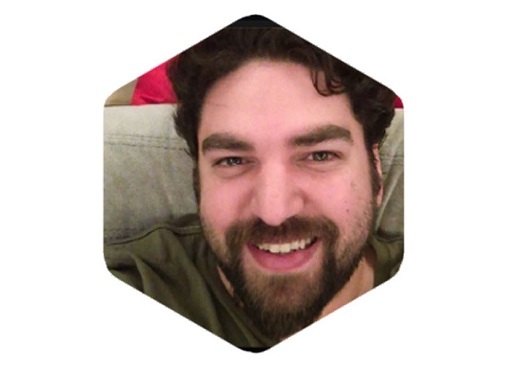 Barkın Eldem is a medical doctor and he also has been working as a medical consultant and project manager in Pleksus Informatics Technologies since 2012. He graduated from Istanbul University, Istanbul Faculty of Medicine in 2005 and finished his residency in Marmara University, Faculty of Medicine, Thoracic Surgery Department in 2012. 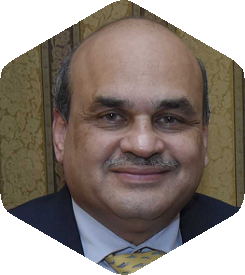 During his residency, he was awarded for two of his several studies; the "Actelion Pulmonary Vascular Disease Research Award" in 2010 and the "14th Turkish Thorax Society Congress, Thoracic Surgery Award" in 2011. 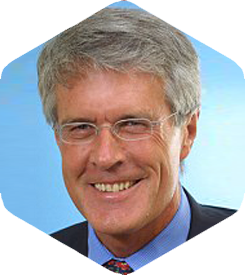 Dr.Eldem is interested in several hobbies including model making and sculpting which played important roles in the foundation of Surgitate. FARPLAS Group of Companies is one of the rare corporations which builds a corporate structure while maintaining the spirit of a family business. Through more than 40 years of experience, the spirit of an investor, global understanding, and customer-oriented approach, FARPLAS has stood out in every field that it operates. The strategy of owning the value chain has enabled FARPLAS to excel in not only production but also in R&D, project management, quality, and logistics. FARPLAS has reached a universal structure with its modern management systems, innovative approach, and use of ERP, MRE, and SAP. At all times, FARPLAS aims to grow and be strong for its employees, shareholders, and partners. FARPLAS also invests in other areas of importance such as social responsibility projects, art, and sports. Inovent is Turkey’s first technology commercialization/accelerator and seed fund company established in 2006 as a for profit, fully owned subsidiary of Sabanci University. Inovent’s focus is on the commercialization of early stage technologies with a particular focus on fostering faculty based entrepreneurship. Inovent’s mission includes fostering awareness of the importance of creating a country wide dynamic ecosystem that will support innovative technology based entrepreneurship, a dynamic venture capital and angel investor infrastructures while promoting the proper management of intellectual assets and intellectual property portfolio at the core of an entire value management system and a driver of knowledge based economic development. Arya WIP is a platform that creates acceleration and investment opportunities with strategic partnerships for women led entrepreneurship. The strength of the platform arises from the ability to pool its fiscal and professional assets to mentor entrepreneurs to achieve their goals. Arya invests smart money in women led entrepreneurship—it does not only support women entrepreneurs and businesses with a women’s focus, but also creates the Woman Investment Effect that has much wider reaching benefits. Arya is also a place where successful investors and professionals can empower others and pay it forward to achieve what they have. The skin models of Surgitate can come in different size and thickness. The standard size (20 × 8 cm) is hold under tension on an apparatus to offer a realistic response to incision. 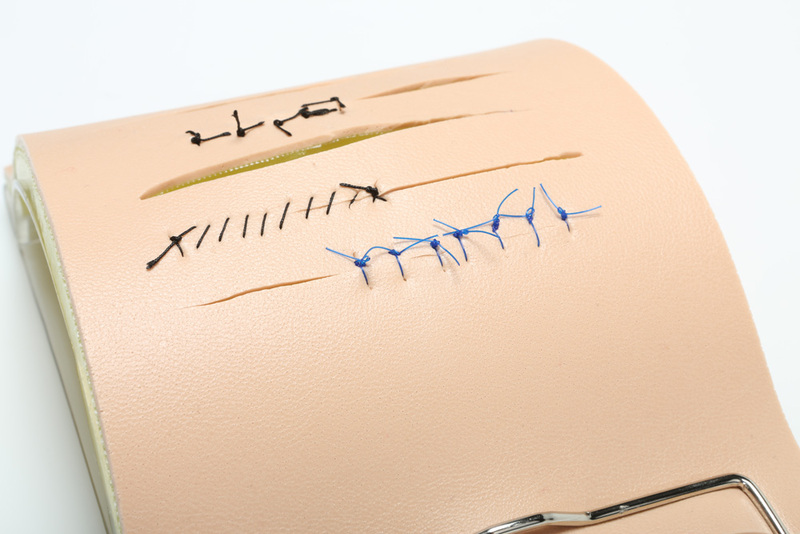 Different suturing techniques from simple interrupted sutures to mattress sutures can be practiced on these models. 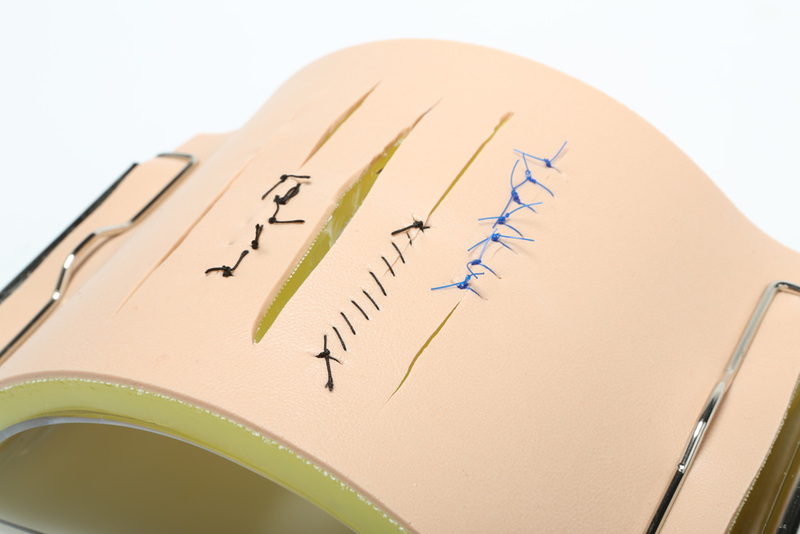 In the photograph of the used skin model, you can see several incisions and different suturing techniques that are practiced by medical students: vertical mattress sutures, a simple running suture, simple interrupted sutures, and even subcuticular sutures, which you cannot see since they are performed in order not to be seen. Several packaging options are available. Please email ozgeakbulut@sabanciuniv.edu for pricing. 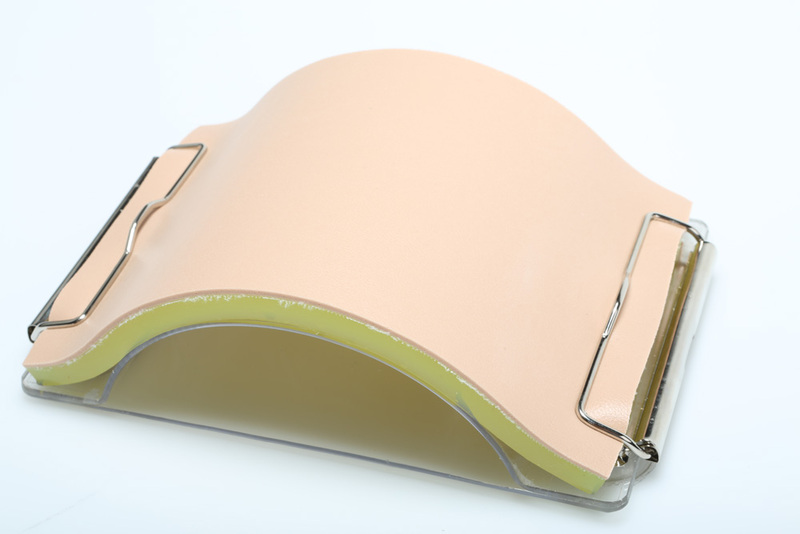 Surgitate is the only company that offers a stand-alone surgical breast model. On this model, surgeons can practice a wide range of procedures from a simple benign mass removal to complicated oncoplastic surgery. The models are sold individually and in pairs. Models can also be delivered attached to a plane that provides four different angles of inclination. Anatomical landmarks like the clavicles and jugular notch can be marked on this plane for training purposes. Surgitate thanks Dr. Cem Yilmaz and Istanbul Oncology Hospital. Surgitate produces static and dynamic vascular systems. 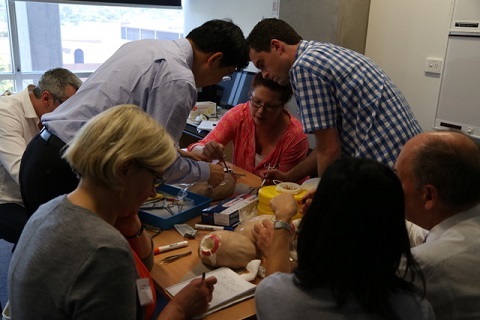 On these models, surgeons-in-training can practice several scenarios such as vascular trauma and vascular anastomosis. The dynamic system offers much more than a curved surface to practice suturing: i) the pulsation rate can be adjusted ii) the loss of blood can be measured, and iii) the trainee can time her/his performance. Different diameters and the lengths are available. 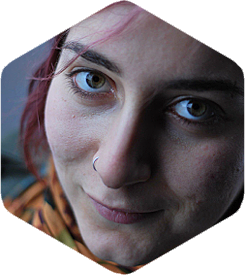 Deniz Kılıç is a senior R&D engineer at Surgitate. 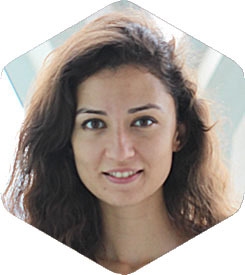 She graduated from Gebze Technical University, Materials Science and Engineering Department in 2010 and received her MSc in the same field at Istanbul Technical University in 2013. She was also vocal-trained in Nazım Hikmet Academy (2011–2014). During her BS, she focused on synthesiss of piezoelectric ceramics while her MSc thesis is on anti-abrasive metal coatings. In Surgitate, Deniz developed, and continues to do so, several new-to-the-world products; she established various formulations of silicone-based elastomers and combinations of materials to generate realistic responses to surgical interventions in composite models. Surgitate has, in fact, been founded to solve a problem that we experience in our oncoplasty workshops. We needed a realistic, hands-on platform on which we can teach a wide variety of techniques. Surgitate managed to bring surgeons, us, and engineers together to answer this need; several product iterations resulted in a model that we are glad to work with. 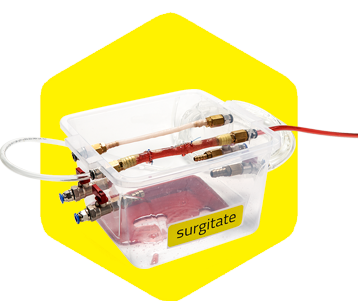 Surgitate's diligent design enabled affordable, practical, and tactile teaching/learning. The feedback that we receive from the workshop attendees also confirms the added benefits of utilizing these models in teaching. 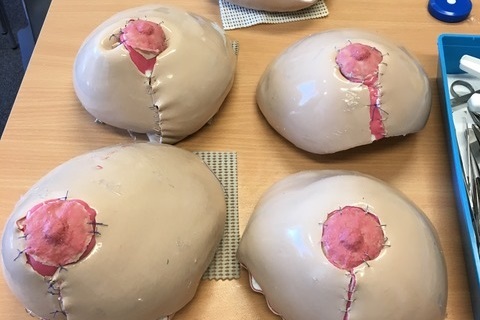 These breast models provide an excellent platform for learning and understanding the 3D principles of a range of modern oncoplastic breast procedures. There have been many attempts to produce life-like ‘bench top' breast models. The latest product allows the student to practice a wide variety of different incisions, resections and closures in the safety of the laboratory setting. Several important modifications have been incorporated, based on previous experience and wide-ranging user feedback. They are a really useful addition to the modern skills lab, and to small group teaching in this rapidly expanding field. The product was excellent to work with, especially for the students. 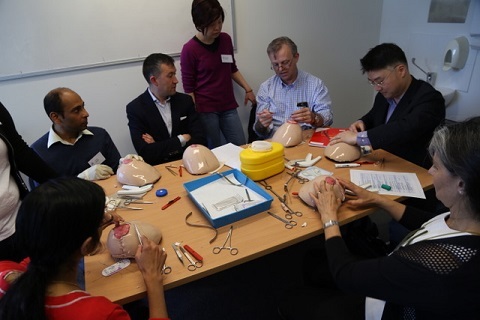 They were able to practice the procedures we taught them on the models, and they enjoyed operating on it, with ease. We are all very happy with it and would definitely like to have more of these prosthesis the next time as well.